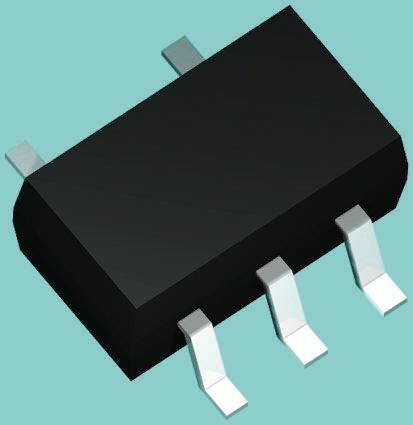 We have a wide selection of discrete semiconductors across a range of transistors, diodes, rectifiers and modules. There are a number of brands to choose from including ON Semiconductors, Vishay, Infineon and DiodesZetex, amongst others. 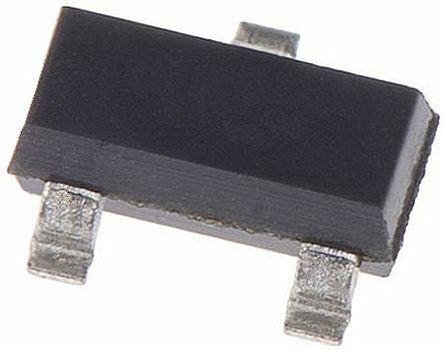 A discrete semiconductor is basically the opposite of an integrated circuit. 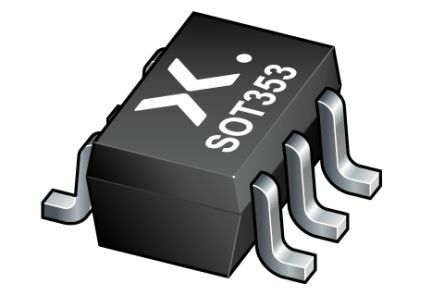 It is an individual circuit that serves only one function as a single semiconductor, as opposed to multiple semiconductor components that you might find on a printed circuit board (PCB). They are generally created for high power or frequency functions and as a result require specialist packaging. What are some examples of discrete semiconductor devices? 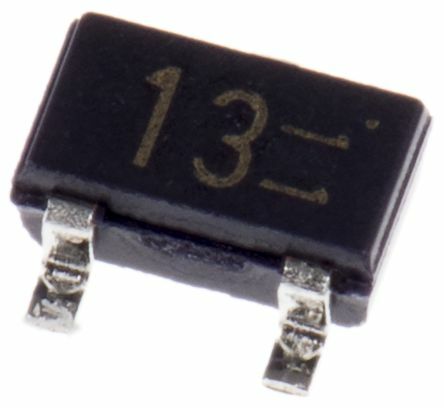 What can discrete semiconductors be used for?